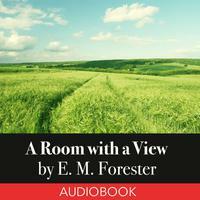 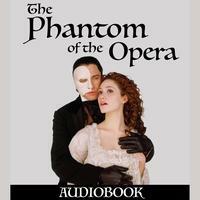 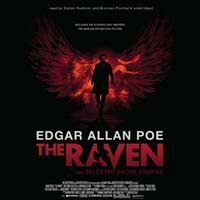 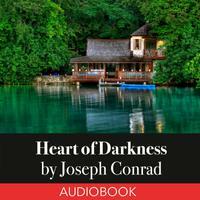 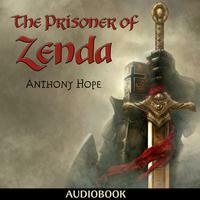 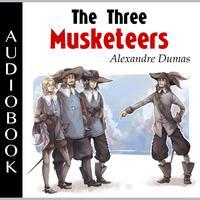 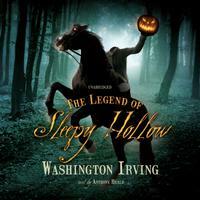 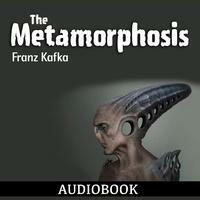 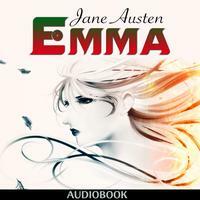 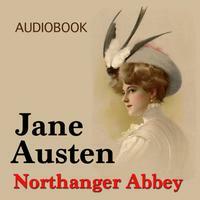 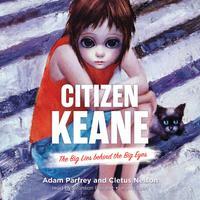 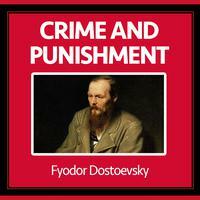 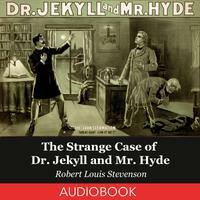 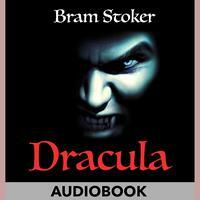 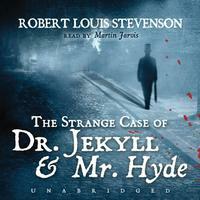 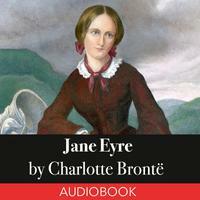 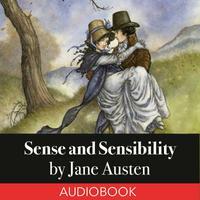 These are the bestselling classic novels audiobooks available in Australia and Tasmania. 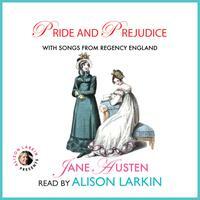 Jane Austen's most famous novel, Pride and Prejudice is brought to sparkling new life in this “wonderful, unforgettable” recording from AudioFile Earphones award-winning narrator Alison Larkin. 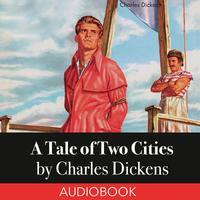 Sir Anthony Hope Hawkins, better known as Anthony Hope was an English novelist and playwright. 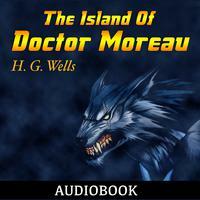 He was a prolific writer, especially of adventure novels.